I’m delighted you’ve dropped by to visit our Website. 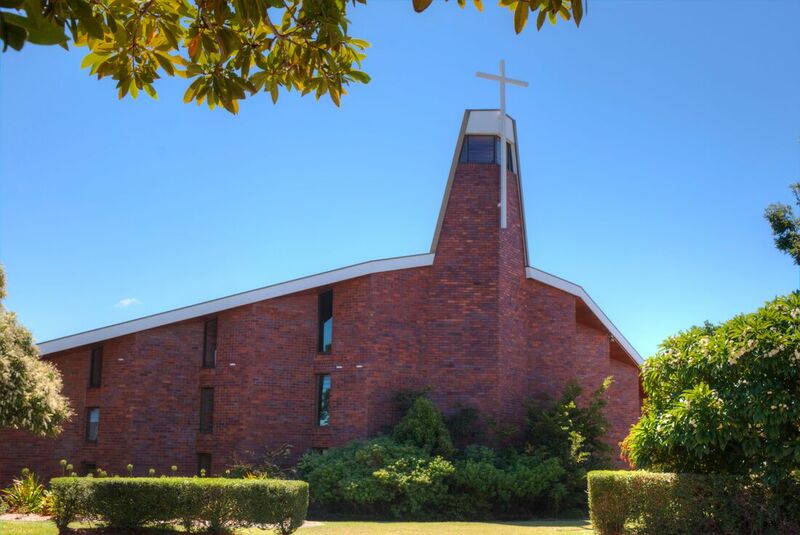 We at St Peter’s Anglican Church, are a vibrant, inter-generational church which follows the Anglican tradition. Every Sunday we celebrate a traditional Eucharistic (Holy Communion) service at 7am and a slightly more contemporary style Eucharist which includes Sunday School at 9am. We also offer a child friendly, family service, with age appropriate music and themes incorporating a Eucharist on the last Sunday of every month except September, December and January (by arrangement). This service is primarily led and offered by the young people in the parish and as such, is specifically tailored to tap into their unique spiritual perspective, whilst remaining age appropriate and inclusive to all. We here at St Peter’s are committed to Christ and his Gospel. We have chosen to use some of Jesus’ own metaphor and images to teach Jesus’ principal of loving our neighbour as ourselves. We do this by planting, growing and maturing disciples for Christ within, so that we can go out and actively spread God’s love to all whom we meet. We are situated on Brisbane’s beautiful Bayside, 20 min East of the CBD, right in the heart of Wynnum, and we’re only one block back from Moreton Bay. I believe we are a friendly, inclusive, welcoming church in the Anglican tradition and we would love to meet you. You and your family are most welcome here. If you would like to know more, please contact Jo in our parish office, or our Vicar, The Rev’d Donna Petersen. And may God continue to bless you in all you do this day. Amen.